The American auto loan market has been taken by storm since the introduction of a new bad credit lending policy by Valley Auto Loans. Since the launch of this policy, the company has approved almost all bad credit auto loan applications with incredibly low interest rates. Valley Auto Loans is the #1 provider of national and local auto loans. Valley Auto Loans is now making strong inroads into the auto loans market by offering safe and easy car loan to all applicants, irrespective of their credit history. Moreover, the company is also offering rock bottom interest rates to all these applicants. All these have been made possible since the introduction of the new bad credit approval system by the company. Valley Auto Loans is a well known online platform that offers auto loan facility tailored to suit the specific requirements of the poor credit borrowers. 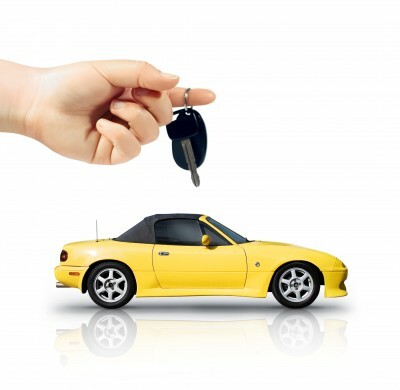 Finding an auto loan service provider is always difficult for a person with unfavorable credit history. Unfortunately, these customers fail to satisfy the strict parameters set by most of the lending companies. With their new, customer friendly approval policy, Valley Auto Loans can certainly play a major role in solving car loan related problems for bad credit consumers in a country that continues to struggle from the aftermath of the worst economic crisis of the century. To ensure nearly 100% approval rate and low interest for their customers, Valley Auto Loans have signed contracts with the leading poor credit lending companies throughout the United States. The benefits of this new approval policy can be availed from the comforts of home by sending an online application form available at https://valleyautoloan.com/apply-now2/. Valley Auto Loans also maintains an extremely popular blog that regularly shares useful expert advice on the most commonly faced financial concerns. Valley Auto Loans is the #1 provider of national and local auto loans. The approval process is fast! We understand that it can be embarrassing and frustrating to not be able to qualify for a car loan or student auto loan that would enable one to purchase the proper vehicle for the family. The approval process starts with the car lender. Valley provides people with the best auto lender network. Get approved for an auto loan fast!